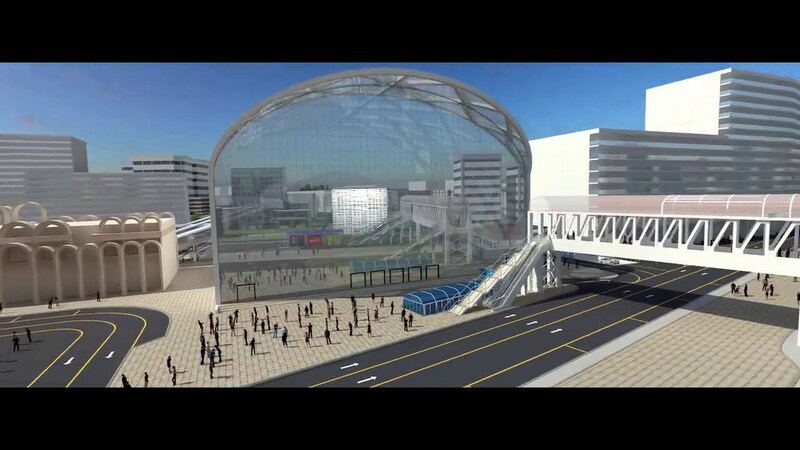 New Delhi: The Ministry of Railway has decided to give more powers to its two nodal bodies to redevelop stations & its land, a senior official said. The official said, the two bodies – RLDA (Railway Land Development Authority), & IRSDC (Indian Railways Station Development Corporation) – are set to get powers to deal with all big decisions on the commercial use of railway land & developing stations. The ministry has also formed a high-powered committee which will give recommendations on ways to further strengthen the bodies which will, in turn, speed up the execution of projects. The decisions have been taken based on directions issued by Railway Minister Piyush Goyal. An official said, the minister has made it clear, in his meetings with the members of the board, that no department can work in silos & strengthening existing bodies & empowering them should be the goal to deliver work faster. The committee’s plan, will be the blueprint for other such bodies, the official said. This will expedite processes as files will move faster within the departments, the official added. Similarly, the ‘One ICT’ (Information, Communication, & Technology) plan is working as a core group within the IT Directorate & not as a separate body. The ‘One ICT’ was created to set up an integrated software that would bring various functions of the railways passenger reservation, movement of goods trains, asset management and other functional requirements of the national transporter under one roof. Goyal has told the officials that streamlining file movement & communication between different departments would ensure that safety projects are completed in time.